The fundraiser could not have come at a better time, as LAHSA just released the homeless count report. For the first time in four years, homelessness decreased. These kinds of events and support are what help organizations like The People Concern continue the fight against homelessness. 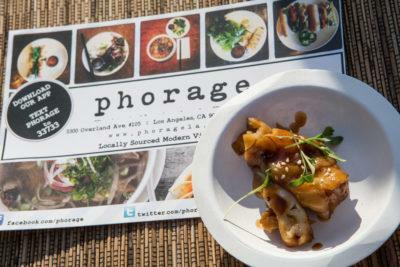 The event featured the trendiest California wineries and restaurants. 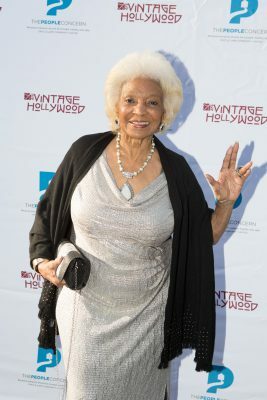 Celebrities including Nichelle Nichols, David Arquette, Christina McLarty, Teri Hatcher and more came out to celebrate The People Concern’s 15-year community partnership with the Junior League of Los Angeles. 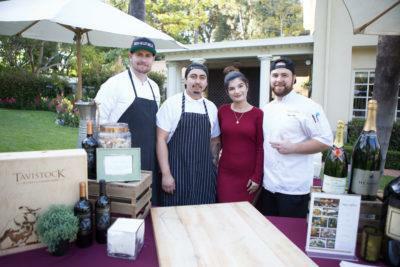 Stanley Black and Family hosted the unique and memorable event, including more than 30 of California’s most popular wineries and restaurants. 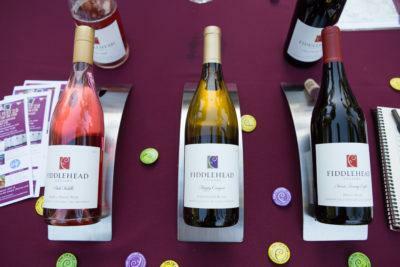 Winemakers and proprietors poured their own wines on site, allowing guests to sip on a glass with the brains behind the bottles. In addition to the delicious wine and fare, there was live entertainment and a digital silent auction. 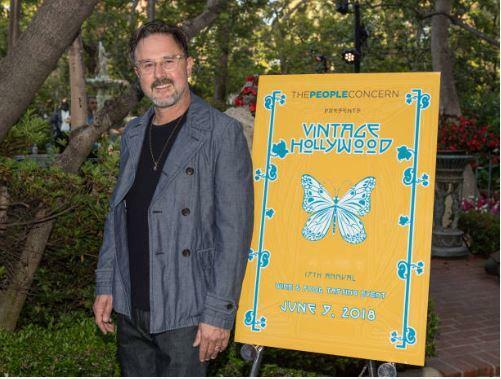 “We are grateful the Vintage Hollywood Foundation believes in the work we do so much that they chose us as the benefactor for this incredible event,” said John Maceri, executive director of The People Concern. One of Los Angeles County’s largest social services agencies, The People Concern is working to end homelessness through its proven approach that focuses on housing first with wraparound services. The People Concern provides a fully integrated system of care – including outreach, housing services, mental and medical health care, substance abuse services, life skills, and wellness programs – tailored to the unique needs of homeless individuals and victims of domestic violence. Ninety-five percent of those in housing supported with wraparound retention services will never be homeless again. This innovative evidence-based model has been proven in communities throughout Los Angeles County and recognized and replicated across the country. The Vintage Hollywood foundation was formed to raise funds to support charitable organizations, both large and small, that work to promote the health and well-being of Southern California’s diverse community. 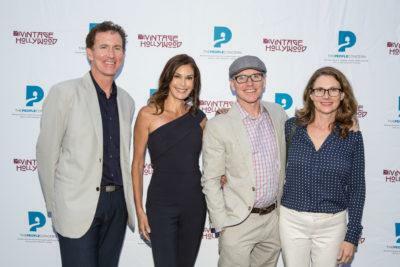 Since 2002, the Vintage Hollywood event has raised more than $3,500,000 to benefit organizations including Children’s Action Network, JDRF, Save the Children, United Friends of Children, OPCC and The People Concern.